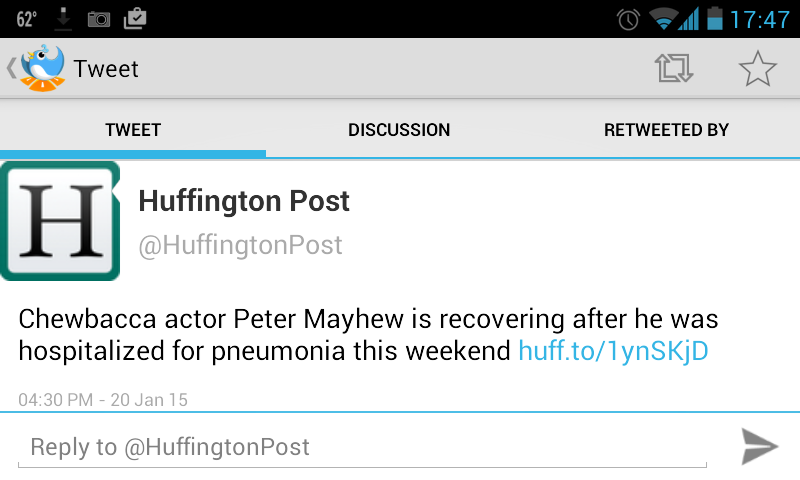 Tweet Lanes shows Twitter clients how its done with much small, fast layout. Tweet Lanes takes up very little space on your Android device which is in contrast to Tweetcaster, a powerful app which takes up a couple hundred MB of space. This client takes up around 5 MB at its core. Tweet Lanes has many of the core features as other Twitter clients. 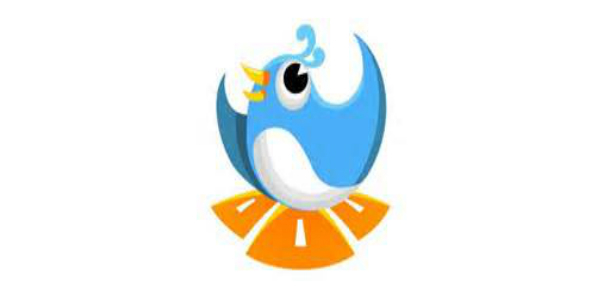 Speed and no clutter is Tweet Lanes’ game as tapping on a tweet to read and reply is much faster on Tweet Lanes than on most clients. Recent features such as translating tweets—which hit the Twitter official app yesterday—and muting other users aren’t available in Tweet Lanes. An interesting feature is the media preview which allows you to see how a video or image will look prior to sending a tweet. Other than this, Tweet Lanes delivers more on speed and interface. 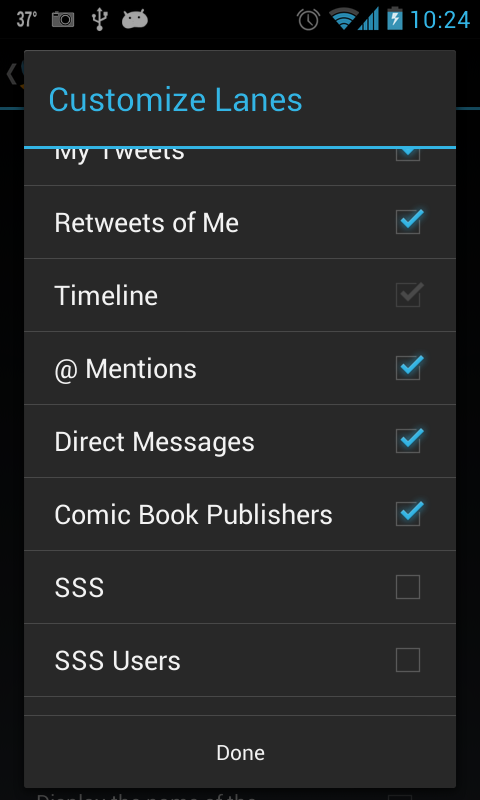 This is where Tweet Lanes really shines as its interface changes a few things as to how you do things on Twitter. The layout is pretty minimalist with your account and the search function at the top. Below that we have the usual navigation categories—or Lanes—followed by the viewing space for that particular category. In “Options” you can edit all of the good stuff—theme, notifications, etc. You can also edit what Lanes you wish to see, so it’s possible to add more Lanes. This can be seen as a work around to the lack of a list function. Finally there’s the ever present new tweet box which allows you to compose a tweet regardless of what category you’re currently in. 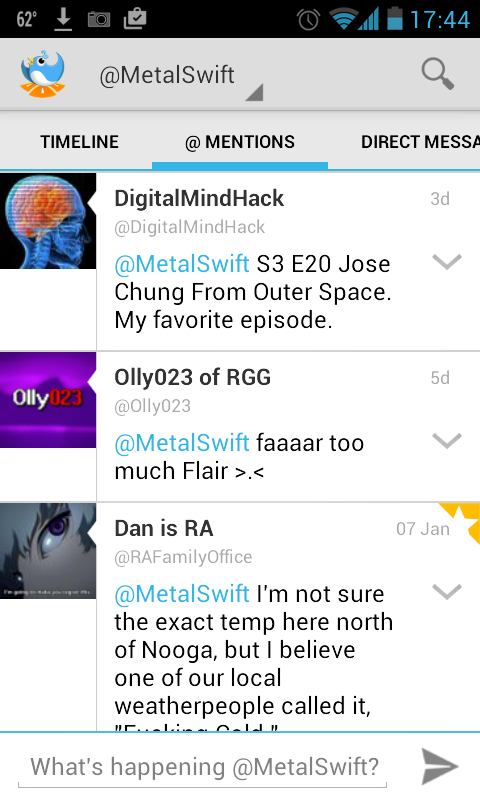 When looking at selected tweets you will be able view the ongoing discussion/conversation as well as who retweeted it. As stated above, it happens right on the spot with no loading outside of refreshing simply by dragging from the top. Also, holding down on multiple users allows for you to mention them all at once. Tweet Lanes is extremely stable. Even on particularly unstable ROMs Tweet Lanes doesn’t simply close out. Tweet Lanes is fast and it has an interface that makes sure there’s no clutter with a bunch of menus and options going on all over the place. A mute/zip it function would be a great addition to the app. I would also be stoked for a widget, but I’m sure the lack of one is what accounts for its favorable file size. That said this might just be the best Twitter client there is. I can’t recommend this one enough.